Allow me to custom design a plan to reach your goals for you and your dog based on an in-depth consultation interview in your home. 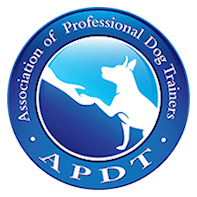 Private lessons are available to accommodate your busy schedule or for dogs that find group instruction overwhelming. Many fun topics to choose from puppy class through various sport classes. See the Group Classes page for details. Join the hottest new sport! 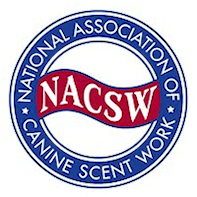 Dogs love using their noses and owners marvel at their dog's working style. Guaranteed to give your dog the physical and mental exercise she needs! What are you goals for your dog? Whether you want some family dog training or sports instruction, Kerber Dog Training can provide dog training with a positive reward based trainer. 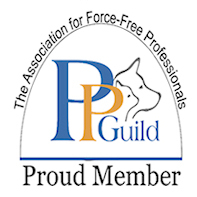 I offer group classes to the Lehigh Valley, Reading and surrounding area in puppy training, obedience, AKC Canine Good Citizen, tricks class using clicker training and K9 Nose Work. 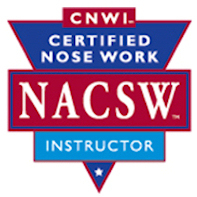 Nose Work is a great way to burn off extra physical and mental energy with your dog! If a group class doesn't fit your schedule or your dog's comfort, I offer private lessons or a home consultation to work on specific behavior goals. Check out the rest of the website to see how Kerber Dog Training can assist you to form a close bond that will last for your dog's whole life.